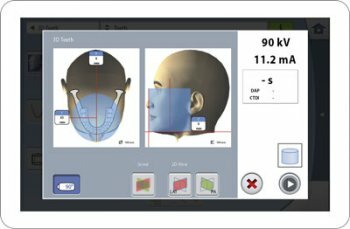 The Planmeca ProMax® 3D unit is a revolutionary new tool that provides dentists and patients with a wealth of crucial oral health information that goes far beyond the scope of standard dental x-rays. Buhite & Buhite, DDS, is pleased to announce the addition of the Planmeca ProMax® 3D to their dental resources. 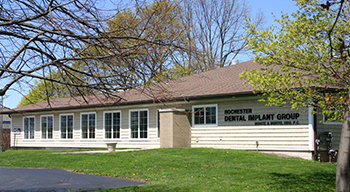 For more than four decades, Buhite & Buhite, DDS, has been serving the residents of the Rochester, New York, area, for all their dental care needs, including exams, dental crowns and bridges, restorative dentistry procedures, and teeth whitening treatments. 3 Types Of Imaging: The Planmeca ProMax® 3D is capable of taking three different types of dental x-rays. It can provide cephalometric x-rays and panoramic x-rays, which are two-dimensional images. It also offers something entirely new: 3D technology options. 3D Technology: It's not just for the movies anymore. 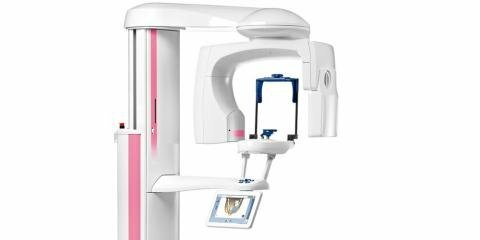 The Planmeca ProMax® 3D utilizes three-dimensional imaging to capture patient data and also plan for future oral health issues. The device blends a Cone Beam Computed Tomography (CBCT) image with a 3D face photo and a 3D model scan. New Horizons In Oral Care: The team at Buhite & Buhite, DDS, is thrilled to add the Planmeca ProMax® 3D to their collection of state-of-the-art dental equipment. This particular device offers a range of possibilities for patient care. Among them: planning for implants and restorative dentistry procedures, imaging for orthodontic treatment, diagnostic x-rays for general dentistry, evaluation of wisdom teeth condition, and designing orthognathic surgery. Call Buhite & Buhite, DDS, at (585) 342-1323 to schedule your next dental appointment. You can also visit them online to learn more about their services, staff, and other advanced tools and treatment options. Buhite & Buhite, DDS, is committed to empowering their patients through education and quality dental care.